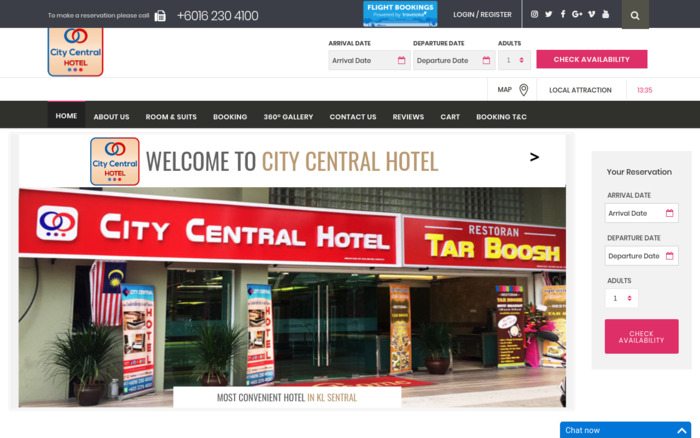 City Central Hotel is the Best Location Hotel in KL Central. The hotel is strategically located in the heart of the city for guests convenience traveling. Its interior room design will give you luxurious feels to stay with a great price.